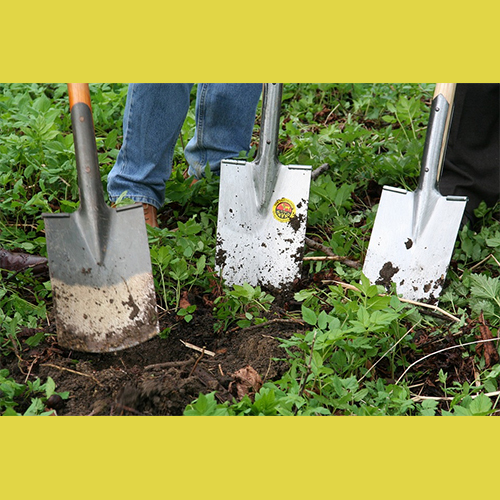 Get Your Hands Dirty: Reservations for the Community Garden are now Open! 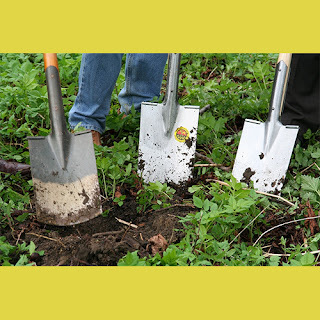 Do you want to spend time preparing the soil, planting, maintaining, and harvesting plants and vegetables? Community Garden plots are located in Park Cleone and are 15 feet by 15 feet in area and water is provided on site. A yearly fee of $25.00 is charged per garden plot, and only one garden plot will be assigned per family. Garden plots will first be open to returning gardeners first and a reservation list will be made for open spots which will be assigned on a first come, first serve basis. Once the City is certain how many open spots there will be, applicants will be informed. When the garden fee is submitted by an applicant a garden plot will be assigned. If you are interesting in reserving a plot at the Community Garden and would like receive a garden application form or more information about the Community Garden program, please contact Linda Wood, by calling (503) 674-6223 or by e-mailing woodl@ci.fairview.or.us. When leaving a message please include your full name, address, and telephone number. You may also stop in at City Hall to pick up a garden application and related information Monday through Friday between 8:30 a.m. and 4:30 p.m. at the Public Works counter located on the second floor.